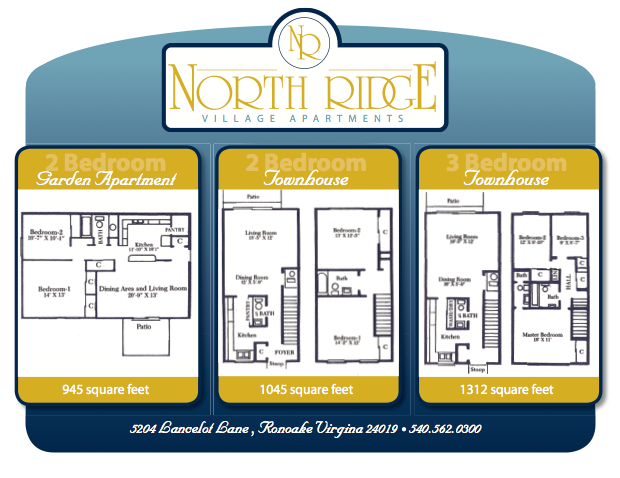 Welcome to Northridge Village Apartments, a beautiful Roanoke community with great scenic views and are located just a short distance from shopping, fine dining, schools, and the interstate. Features include spacious floor plans, a fully equipped kitchen, including a range, refrigerator, dishwasher and disposal, carpet, mini-blinds and vertical blinds. Every apartment has a private balcony or patio/deck. Water, sewer and trash are included with every apartment. Professional on-site management and 24 hour emergency maintenance are available to provide quality and timely service. Amenities such as a glistening swimming pool, a sizeable playground, and a full sized basketball court are available to all of our residents. 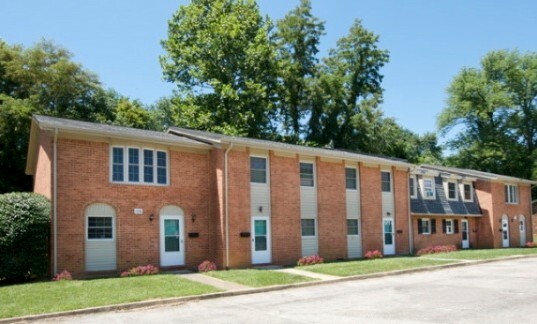 If you are looking for a great place to live in a good area of Roanoke, then please consider Northridge Village!! You can apply right now, online, at Dealproperties.com.